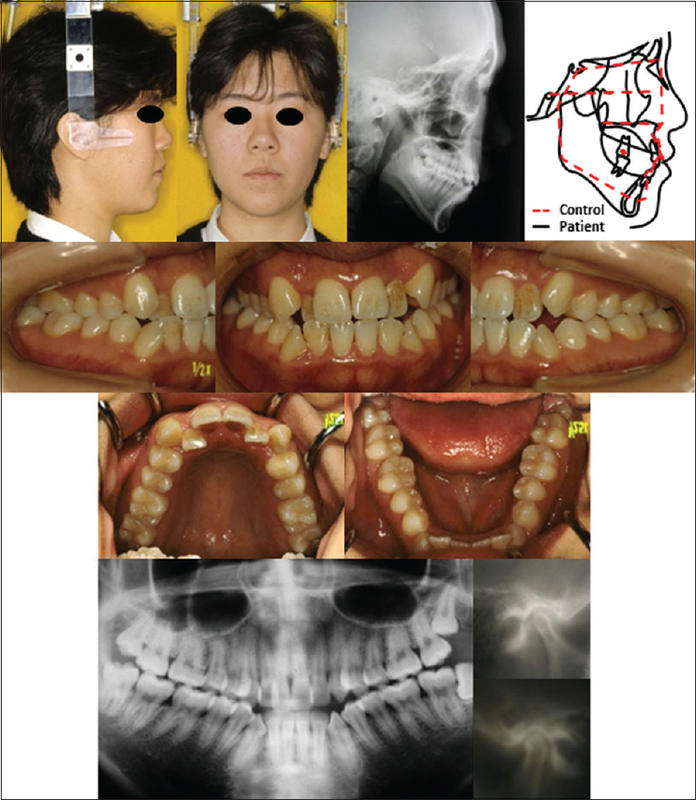 The treatment of severe skeletal anterior open bite is extremely difficult in adults, and orthognathic surgery is generally selected for its treatment. We report the case of an 18-year-old adult patient with skeletal anterior open bite and temporomandibular disorders who was successfully treated using temporary anchorage devices. She had an open bite of −2.0 mm and an increased facial height. Miniplates were implanted in both the maxilla and mandible, and molar intrusion resulted in counterclockwise rotation of the mandible over a period of 12 months. After active treatment, her upper and lower first molars were intruded by approximately 2 mm and her overbite became +2.5 mm. Her retrognathic profile improved with counterclockwise rotation of the mandible. 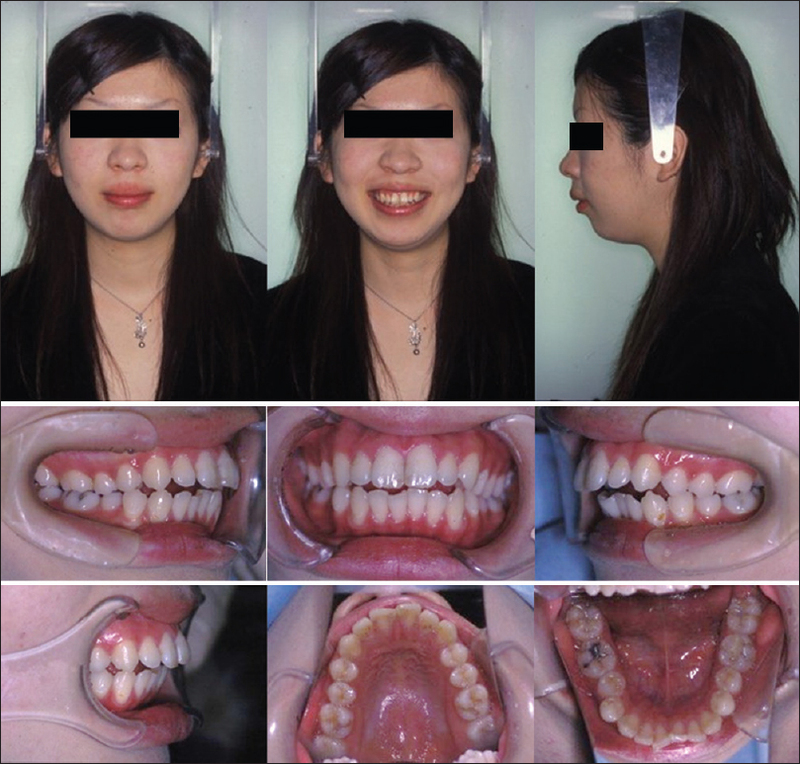 Orthodontic treatment aided with skeletal anchorage is beneficial for intrusion of bimaxillary molars in patients with anterior open bite. 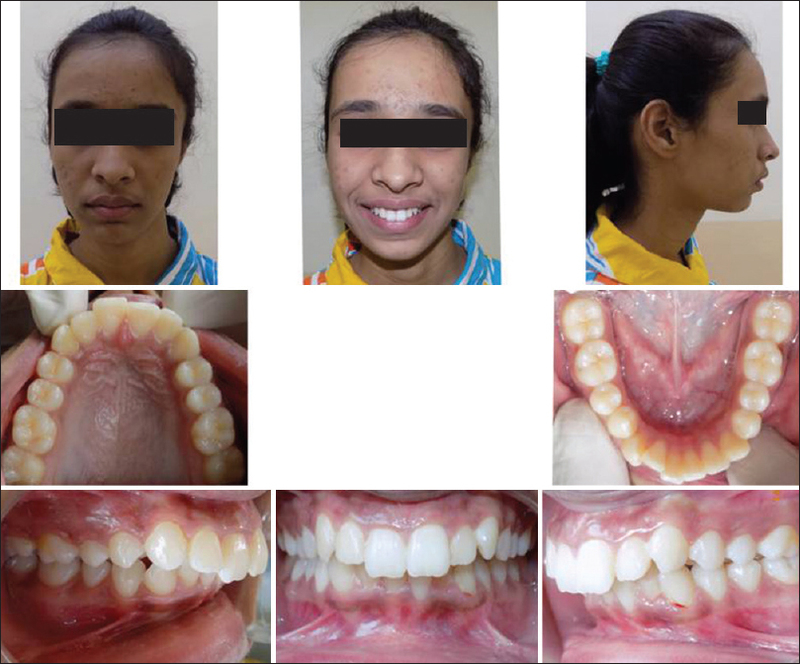 This case report outlines the treatment of a 17-year-old female with Class II Division 1 malocclusion with mandibular retrusion, deep bite, and convex facial profile. The Forsus fatigue resistance device with miniplate was used for this patient and it was very affecting tool in correcting both skeletal and dental parameters. The total active treatment time was 19 months. 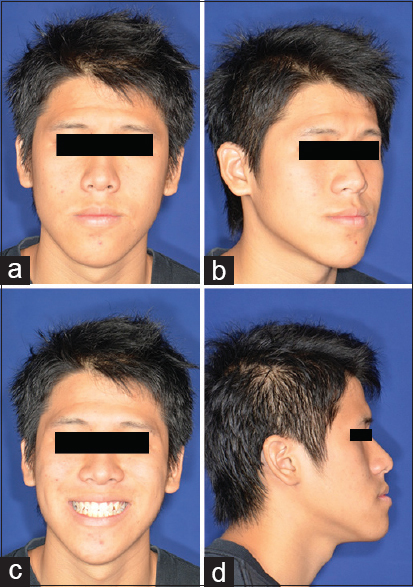 This method can serve as an alternate choice of treatment, especially those who refuse orthognathic surgery. Hence, Forsus with miniplate might be useful in both growing and postpubertal patients. Multiple sclerosis (MS) is a chronic, autoimmune inflammatory disorder of the central nervous system (CNS) that affects myelinated axons, destroying the myelin and damaging axons to varying degrees. The course of MS is highly varied and unpredictable. Metals used during orthodontic treatment can negatively affect imaging techniques used to diagnose and monitor the progression of MS, while medications used to treat MS can negatively affect orthodontic tooth movement. 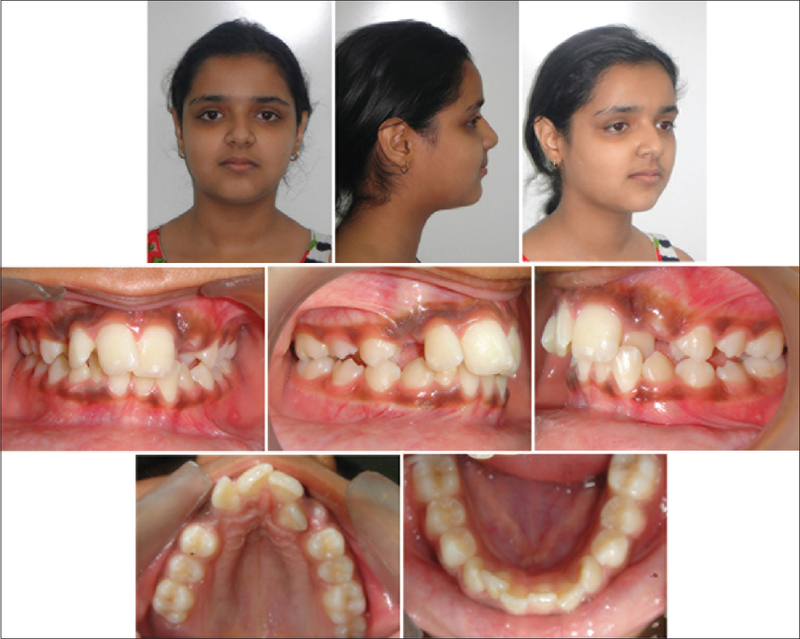 The present case report highlights some of the challenges encountered during orthodontic treatment of a patient with MS and how to overcome them. 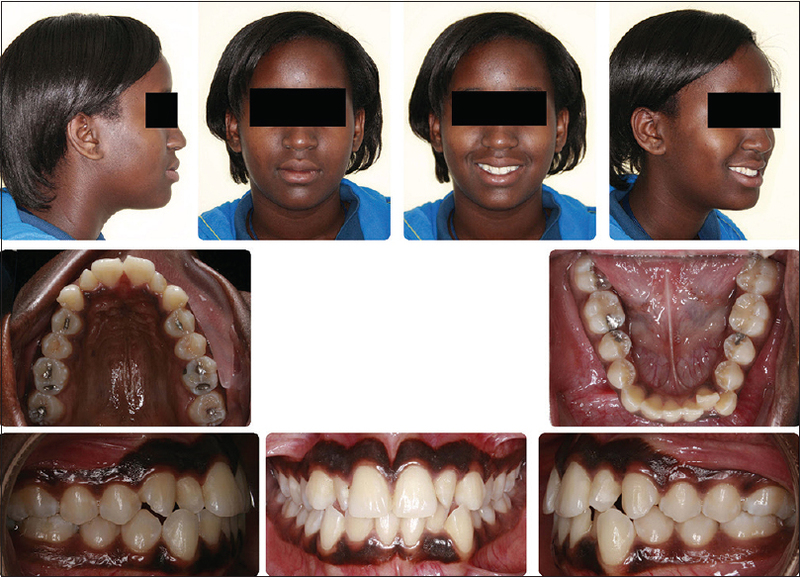 The patient was a 20-year-old woman with complaints of diastema and spacing in the upper arch. Although closing the spaces was challenging due to some of the MS medications, she was treated successfully, without complications, within 20 months using closing loops. OBJECTIVES: The aim of this case report was to present the procedure of fabricating a customized occlusal splint, through a revolutionary software that combines cone beam computed tomography (CBCT) with jaw motion tracking (JMT) data and superimposes a digital impression. MATERIALS AND METHODS: The case report was conducted on a 46-year-old female patient diagnosed with the temporomandibular disorder. A CBCT scan and an optical impression were obtained. 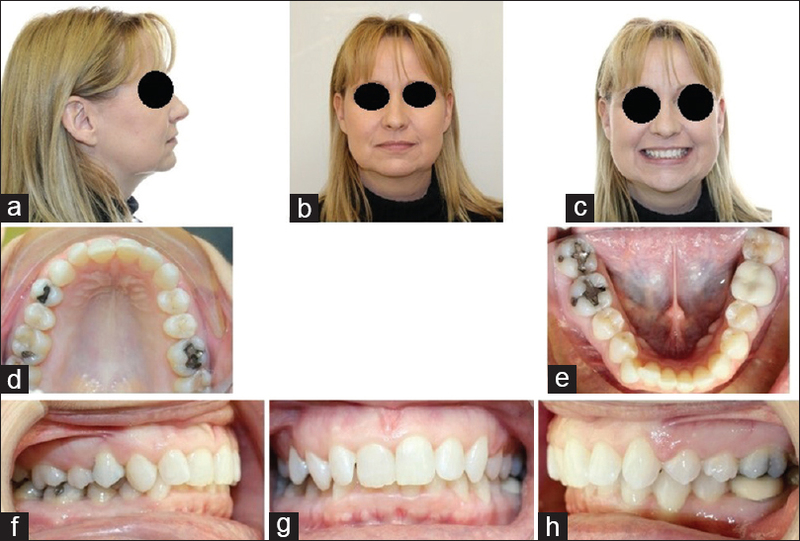 The range of the patient's mandibular movements was captured with a JMT device. The data were combined in the SICAT software (SICAT, Sirona, Bonn, Germany). RESULTS: The software enabled the visualization of patient-specific mandibular movements and provided a real dynamic anatomical evaluation of the condylar position in the glenoid fossa. After the assessment of the range of movements during opening, protrusion, and lateral movements all the data were sent to SICAT and a customized occlusal splint was manufactured. CONCLUSIONS: The SICAT software provides a three-dimensional real-dynamic simulation of mandibular movements relative to the patient-specific anatomy of the jaw; thus, it opens new possibilities and potentials for the management of temporomandibular disorders. Correction of class II molars in growing patients with acceptable facial profile can be performed by distalization of maxillary first molars. However, in patients where compliance is difficult intraoral means of molar distalization is required. 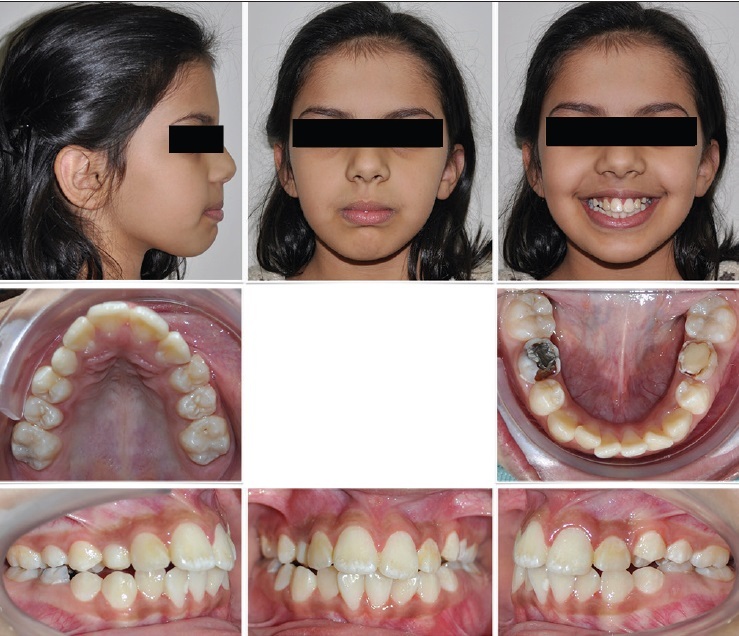 This case report describes the use and effectiveness of a novel 2K appliance in an 11-year-old female having an orthognathic profile, skeletal Class I relation, and Angle's Class II division 1 malocclusion with crowding of 8 mm and 3 mm in the maxillary and mandibular arches, respectively. Nonextraction treatment was planned with bilateral distalization of the maxillary first molars. The amount of distalization achieved by 2K appliance was 3.5 mm with only 1° distal tipping. The 2K appliance required minimal patient cooperation, produced bodily movement of molars with minimal tipping/rotation, and prevented anchorage loss of the anterior teeth. This 2K molar distalization appliance was found to be an effective technique to control molars in all three planes of space.